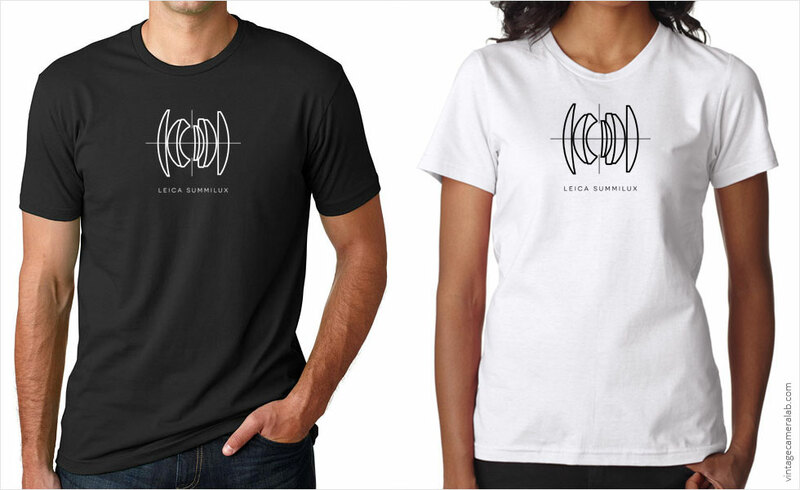 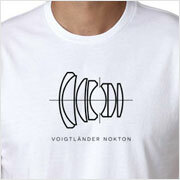 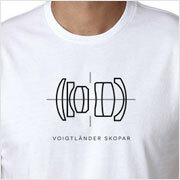 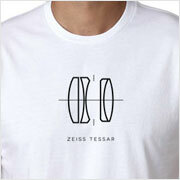 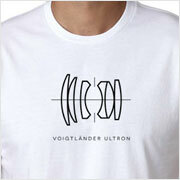 This Leica Summilux lens diagram T-shirt pays homage to the storied lineage of high quality, high speed German glass. 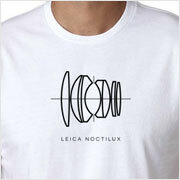 Leica assigns the “Summilux” moniker to its lenses that feature a maximum aperture of f/1.4, slotting them neatly between the ever versatile Summicron and the ultra niche Noctilux lenses. While not the absolute fastest Leica lenses out there, the Summicron is more than suitable for all but the dimmest of shooting conditions while still maintaining a high optical standard. This class of lenses exist in a number of focal lengths including the Summilux 24mm f/1.4, the Summilux 35mm f/1.4 (the cross section diagram of a Summilux 35mm is featured on the design of this T-shirt), the Summilux 50mm f/1.4, and the legendary but discontinued Summilux 75mm f/1.4.